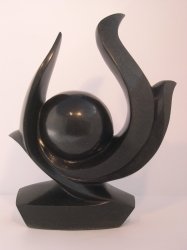 Every sculpture purchased is personally selected by us, for stone type, colour and design and is carved from solid stone, smoothed by hand and then repeatedly polished to give a beautiful, glossy finish. Most of the key interior pieces are created in either black springstone, green opalstone or quartz. Every artist is an individual with specific talents and expertise. The raw stone they choose to work, commands different values, which ultimately effects the price they charge for each piece. 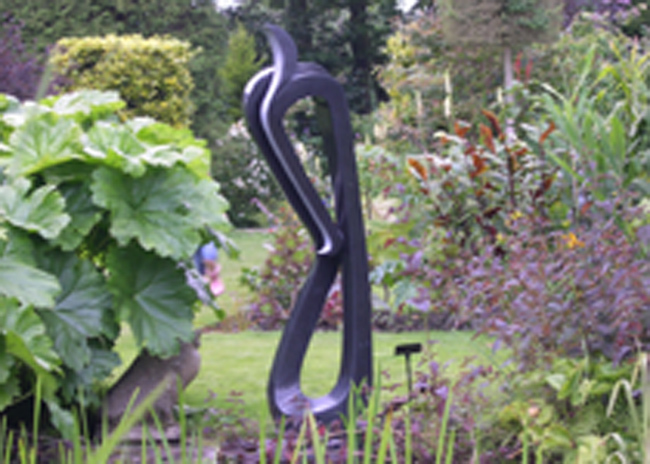 Some of Chique Afrique’s Artists are internationally exhibited or recognised sculptors, some are just starting on their journey, all which are reflected in the cost of each sculpture that is purchased. To encourage the younger artists, Chique Afrique also stock wonderful little stone animals, which they find visitors love as gifts. Most of these smaller sculptures are created in Serpentine stone and the income it provides, enables the artists to experiment and ultimately produce, bigger and more innovative designs, and ultimately higher income, in the future. So whether you are looking for an exceptional Interior piece for a focal point within your living space or contemporary designs for your home, Chique Afrique normally have something special within their showrooms, to tempt you.